​The History of ASPEA Inc.
Whilst the formation of a professional association took some time, in the mid to late 1950's many initiatives made use of the CPE action-reflection style of training. 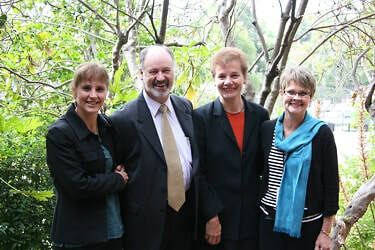 Two Melbourne based initiatives were "Training in Pastoral Care", a course led by Revds Bill Graham, Bruce Reddrop, Les Hahn and Professor Graeme Griffin, and a CPE style programme at the Royal Melbourne Hospital under the leadership of the chaplain, Bill Rae and Professor Graeme Griffin. Archives document an attempt by senior chaplaincy personnel and medical administrators to establish a Victorian Council for Clinical Pastoral Education between 1964-67. The Minutes record : 'On 17 June 1965, the Interim Committee of the Council unanimously adopted a constitution and advised the secretary to make representations to the various church bodies in order that they may ratify it at their church assemblies (where relevant) in 1965'. The minutes were annotated: 'Did not get off the ground'! 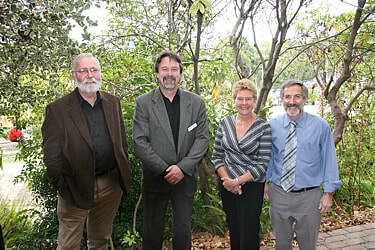 In 1979 VASPE became the Association for Supervised Education in Australia (ASPEA). As well CPE Centres being established in Melbourne, Centres in Perth and Adelaide also began under ASPEA Standards. Professional bodies for CPE and its supervision were also being developed in New South Wales and Queensland. Subsequently Perth and Adelaide in association with the Northern Territory developed their own professional bodies. In the intervening years many CPE Centres have been registered under ASPEA Inc Standards in Melbourne, Tasmania, Geelong and, through the pioneering work of the Revd Roy Bradley, regional CPE programmes have been offered in Ballarat, Warrnambool and Mildura. Since 1998 ASPEA Inc supervisors have responded to requests to conduct CPE Units in the Latrobe Valley, Albury and as far afield as Darwin. 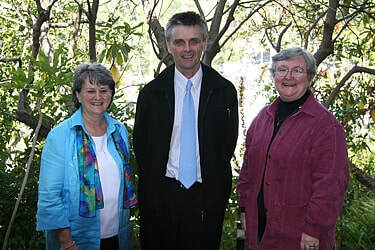 Since 1974, thanks to the initiative of the Revd Dr Graeme Gibbons, there have been annual meetings of CPE supervisors from all over Australia and New Zealand. 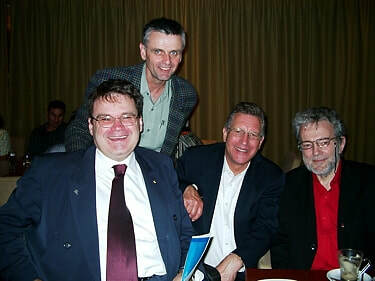 As well as providing opportunity for refreshment, collegial discussion and professional development, these annual meetings led to consideration of parity of supervisory standards between professional bodies which in turn led to the formation of an Australia-New Zealand supervisory organisation - ANZACPE. 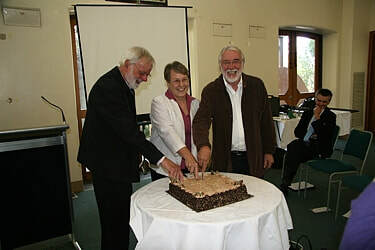 The celebrations closed with the cutting of the anniversary cake by Rev'd Bradley, Rev'd Dr. Graeme Gibbons (former Director, retired Feb. 2007) and Ms Allison Whitby (current Director) and the honouring by ASPEA Inc. of Sr. Julie O'Brien rsm, former Director of Mercy CPE Centre, for her significant contribution to CPE over many years in Victoria through ASPEA Inc. and beyond through ANZACPE.